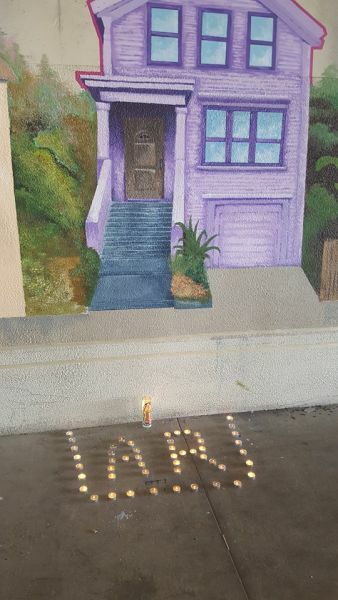 Emeryville artist Antonio Ramos, 27, was shot and killed Tuesday morning while working on a community mural under the 580 freeway in West Oakland, according to sources close to the victim. Police responded to reports of gunshots near the underpass on West St. around 10:30am and found Ramos suffering from a gunshot wound. The artist was working with a group of other muralists when he reportedly had an exchange of words with an unidentified man. At some point, the man shot Ramos and walked away. Ramos was taken to the hospital and later pronounced dead, according to Oakland police. As of Tuesday afternoon, police were still seeking information on the shooter. 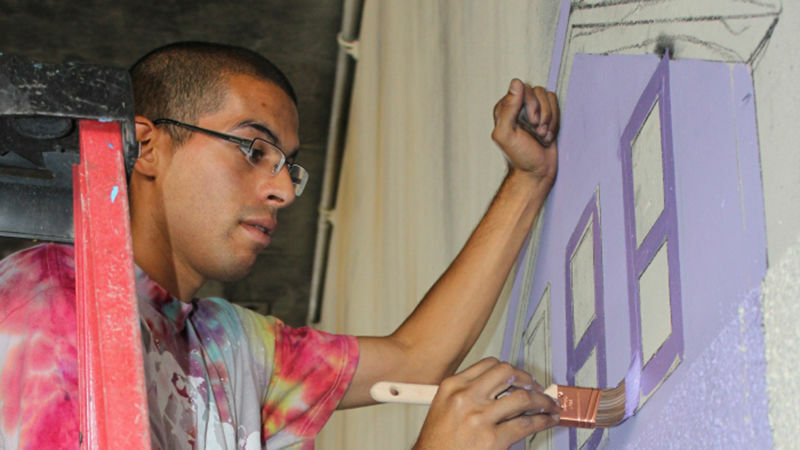 Ramos was painting a mural sponsored by the Attitudinal Healing Connection of Oakland (AHC), a nonprofit dedicated to building healthy communities by breaking cycles of violence through arts, creativity and education. Through their Oakland Superheroes Mural Project, AHC pairs professional muralists with local middle school students to design and execute murals inspired by envisioning the students as superheroes. 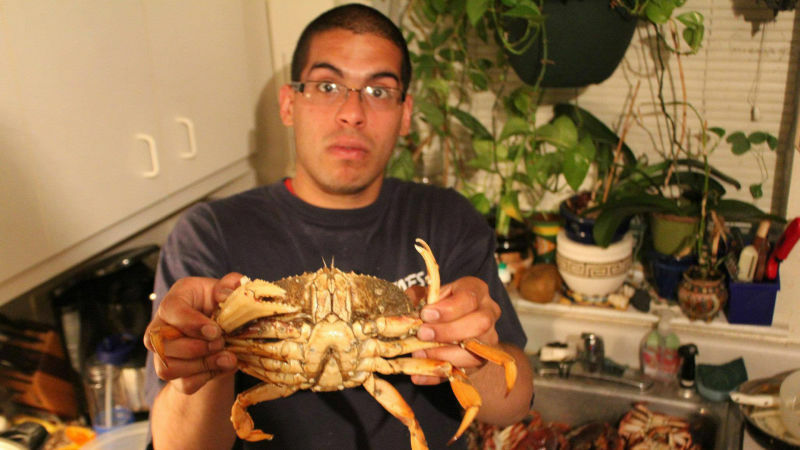 According to AHC Executive Director Amana Harris, Ramos was “a really good kid who loved art” and was a victim of the violence he sought to end through his work. Fellow muralist Frederick Alvarado, who worked with Ramos on the first Oakland Superheroes Mural Project, remembers him as a “good fellow” who loved skateboarding and crabbing at night. Work on the mural is just one week underway. The design, spread across 4,000 sq. feet of underpass wall, depicts children as gigantic figures overseeing and caring for their community. Students from West Oakland Middle School planned to help paint the mural along with professional muralists at an event scheduled for Wednesday, according to project organizers. Friends have created a crowdfunding campaign to help the Ramos family with funeral costs.